Our Stavanger office is now at Innovation Dock at Siriskjeret, close to our previous location at Mess & Order and Tou Scene. To quote Innovation Dock: Innovation Dock is a living, energetic innovation hub for entrepreneurs, innovators and growth companies in Stavanger, Norway. 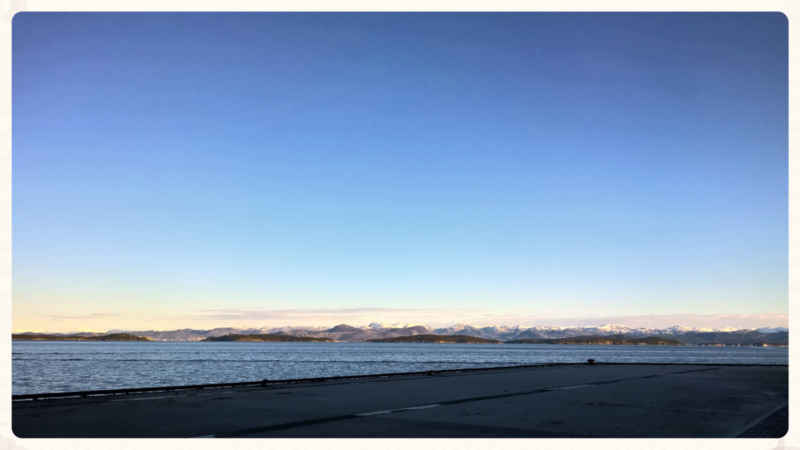 1300m2 of office, co-working and conference facilities with front row view of the fjords and mountains, located in the most energetic part of Stavanger city center. We look forward to working there! The view from our new offices at Siriskjeret.